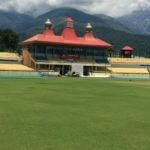 Dharamshala in Himachal Pradesh is all about the most exciting places to visit and the War Memorial is one of those exciting places. The War Memorial in Dharamshala, Himachal Pradesh is one of the most visited places and every Himachali takes pride of this amazing place. The war memorial of Himachal Pradesh is built in order to facilitate, remember and honor those war heroes who fought bravely and valiantly for the honor of their motherland. 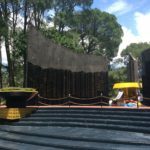 The memorial is made of three huge panels of black marble and is situated right at the entry point of Dharamshala town. 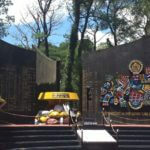 The Dharamshala town is an amazing place and the war memorial makes the place even better. In the thick of the beautiful pine trees, the war memorial is an eye-catcher and the place reminds everyone of those brave heroes who gave up their lives for the safety of the country. 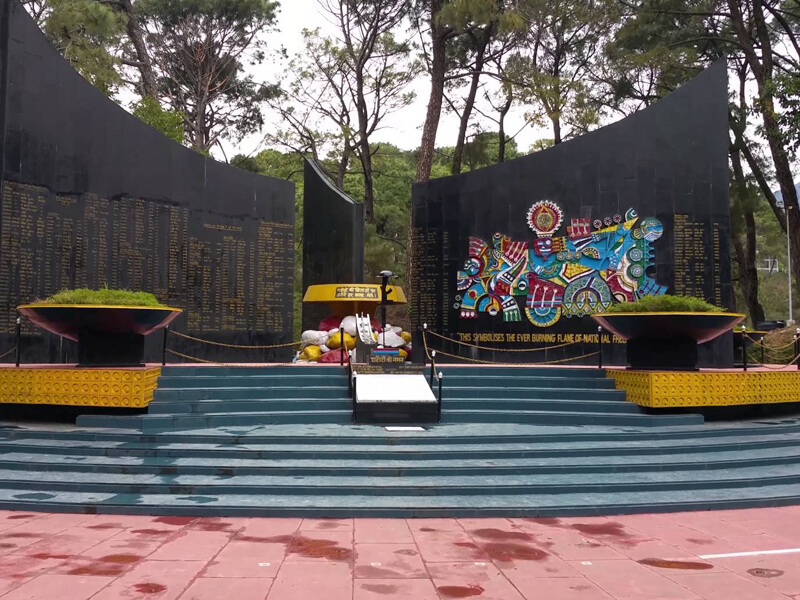 The war memorial also consists of the war heroes of the Kangra district of the Himachal Pradesh, who lost their lives during the Indo-China war of 1962, the Indo-Pak wars of 1947, 1965 and 1971 as well as the UN peace operations. The surrounding of the war memorial is extremely beautiful and you can see the beautiful landscape gardens, and poetic little paths around the war memorial while crossing the paths. You can also see a beautiful path of storybook consisting of pine trails while on your way to the war memorial and the place is a memorial for the Himachali Martyrs who fell while defending our motherland during wars with Pakistan and China. There are two other main attractions nearby the War Memorial-the beautiful GPG College Dharamshala, made during the British Era and a café serving fast food and beverages. There are plenty of things you can see in the war memorial like the inscriptions and memorials dating as far as 1046! The beauty of the war memorial just cannot be explained with just words. The War Memorial was set up to commemorate the soldiers who fought for India in post independent India and a lot of thought has been put into its creation. For example, the wall of the memorial is curved, signifying the continuity of life and the fact that these great soldiers will immortal in the minds of Indians forever. 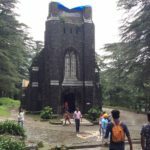 The beautiful thoughts of the memorial and the beautiful Dharamshala – these two things can be a treat to your eyes when you visit the most beautiful places. 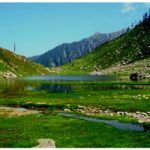 There are plenty of things to do in Dharamshala and if you are visiting this place, you sure will need someone to accompany you throughout the time. This is the reason why you should look out for a tour guide. With the help of the tour guide you will be able to understand the history and the importance of the places around. You contact our website if you are looking out for any help during your tour. We would be glad to provide you the best service along with free tour guide with driver and a four wheeler. We hope, you have a pleasant stay at Dharamshala.